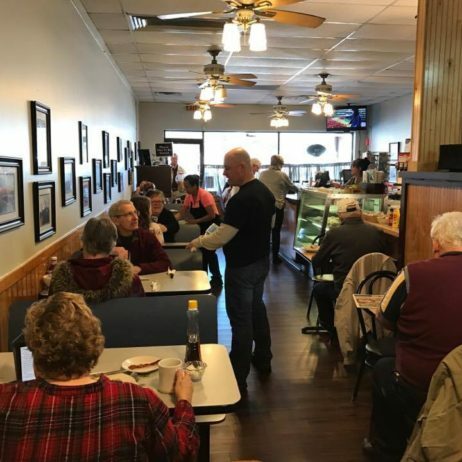 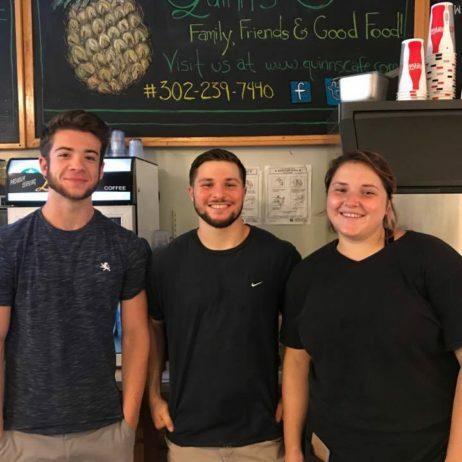 Nestled in the Hockessin Valley in the Shoppes of Hockessin, Quinn’s Cafe is a local favorite for Breakfast, Brunch & Lunch any day of the week! 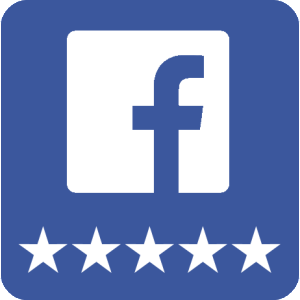 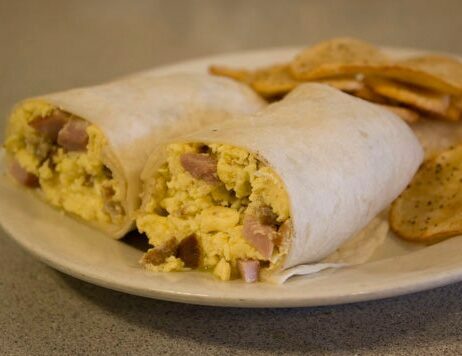 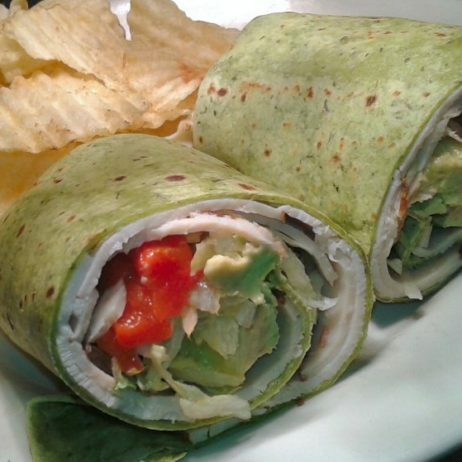 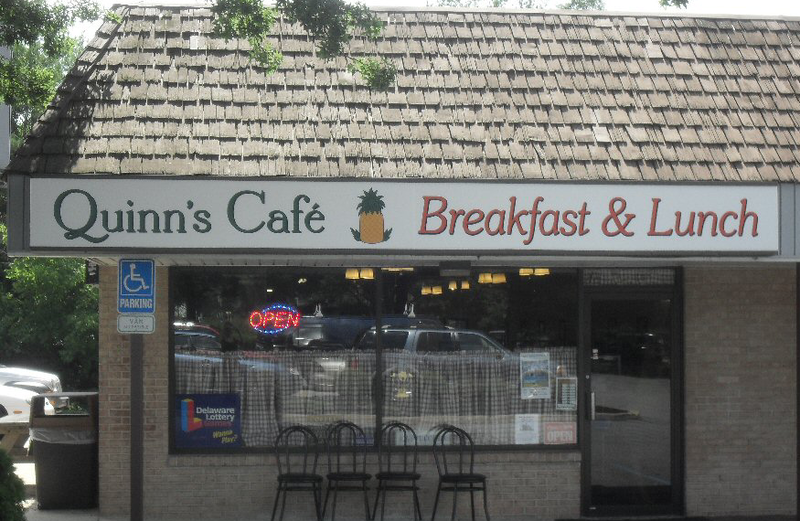 Located at 7288 Lancaster Pike, Quinn’s Cafe offers delicious omelettes, scrumptious soups, salads & sandwiches, and fresh coffee to enjoy in a comfortable booth or ordered to go! 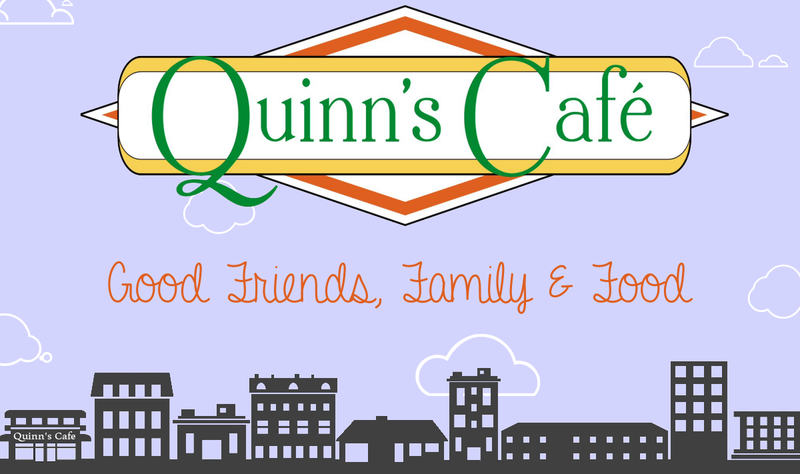 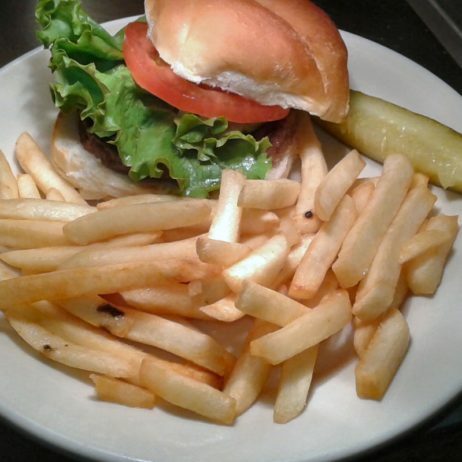 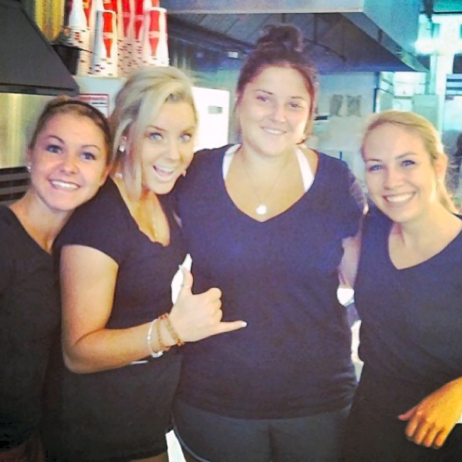 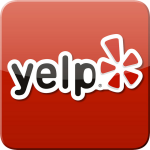 Call Quinn’s Cafe today at 302-239-7440 to order your breakfast, brunch or lunch to-go or for Call Ahead Seating!